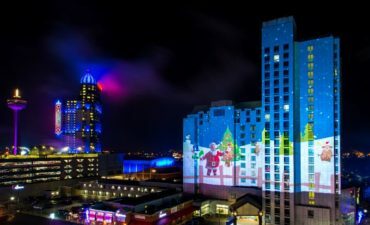 The Fallsview Boulevard Entertainment District hosts many of the OPG Winter Festival of Lights most exciting illuminations and events! 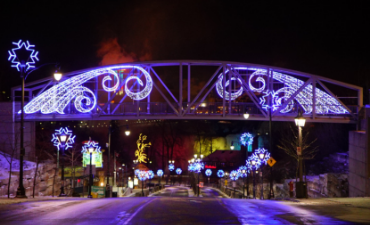 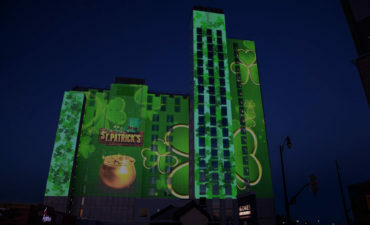 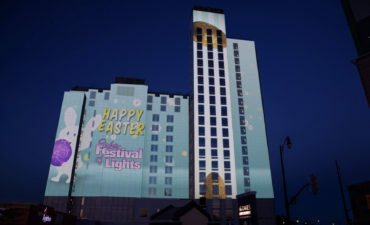 The Fallsview Tourist District also includes spectacular illumination of the two pedestrian crosswalks leading to and from the Fallsview Casino Resort. 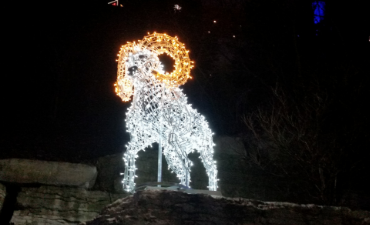 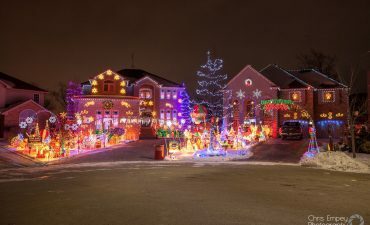 Also, stunning lamp post illuminations can be found along Fallsview Boulevard and Stanley Avenue. 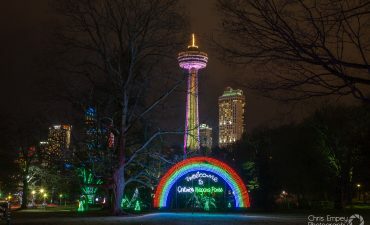 Murray Hill, is illuminated with gorgeous shooting star lamp post displays leading you into the Niagara Parks.